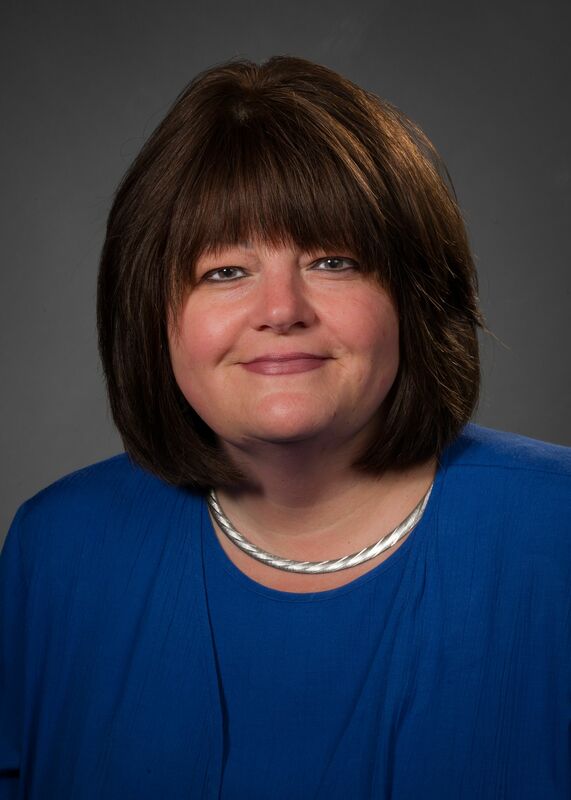 A board-certified nurse executive with more than 15 years of nursing leadership experience, Dina Cicillini, RN, oversees all aspects of nursing practice at Cohen Children’s Medical Center, a 206-bed pediatric tertiary facility. Since joining the children’s hospital in 2002 as a registered nurse in the Emergency Department, Ms. Cicillini has advanced into roles with progressive responsibilities. From 2010-2014, she was director of patient care for pediatric emergency services and she later became the hospitals’ senior administrative director for patient care services. She received Cohen Children’s Transformational Leader Award in 2014. During her tenure, Ms. Cicillini has focused on staff development, patient satisfaction, staff engagement and quality patient outcomes. She was also integral to the children’s hospital becoming the first on Long Island to receive Magnet designation — the gold standard for nursing care. Ms. Cicillini’s clinical and leadership background includes inpatient care, critical care and emergency care. Throughout her career, she has had special interests in emergency preparedness, team building and working to find innovative solutions to complex health care challenges. She is a member of the American Nurse Association and the American Organization of Nurse Executives. Holding a bachelor’s degree in nursing from Molloy College, Ms. Cicillini earned an MBA from Hofstra University. She is also FEMA/National Incident Management System (NIMS) Trained.